1st set of swimming courses of the 2017/2018 school year begins September 11. 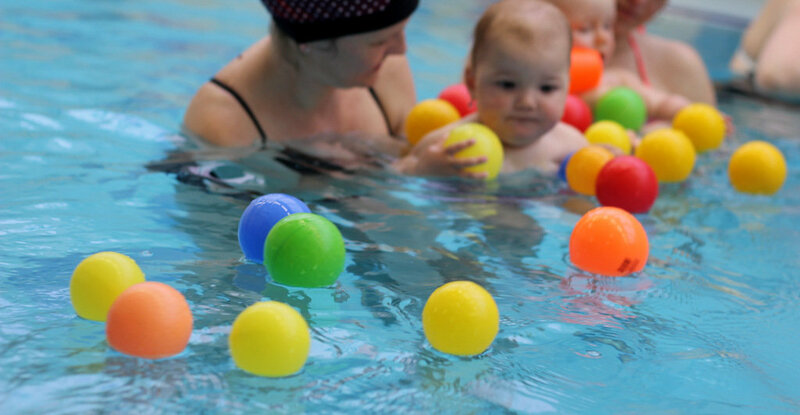 Swimming course for six-month to three-year old children (with parents). Do you want to get to know your children the best possible way? Do you want to see them learn, develop and enjoy themselves from a very young age? We have been doing this for 15 years and we know how to do it. The course is designed for parents and their children from six months to three years old. At Centrum rodinných aktivit Fontána (Fontána Family Activities Centre, former DM Juventus , map). 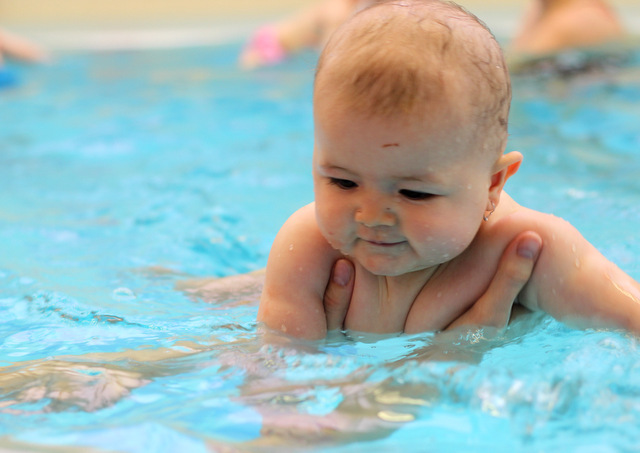 Information about where to go, where to leave prams/buggies, coats, shoes, and how to correctly get to the pool will be given to you by the instructors that will be helping to look after you or will be swimming with you. After the lesson please stop by at the office to fill in the enrollment form, to learn about the Rules of Operation and/or to pay for the course. You can be excused for the swimming lesson up to 20.00 PM the previous day. After that hour it’s no longer possible to accept the excuse as early and to make a substitute for it. Thank you for understanding. It’s called Webooker and it’s used for course registrations, excuses and substitutes for excused hours. 1. If you’re not registered yet, you can do that here. First you need to create a password on the password creating page (press CTRL and click the link). Write your name into the frame and click Dokončit. After a while you will get your name, password and your link for the login page to the registration system by e-mail. After login you will be able to fully manage your account online. or register for a substitute hour. Thank you for your cooperation. We believe that the new system will make your reservations easier. In case of questions please contact michal.horen@gmail.com. Children who swim for the whole school year (all 5 blocks) can make substitutes without time limit during the whole school year. It applies also for individually payed courses.